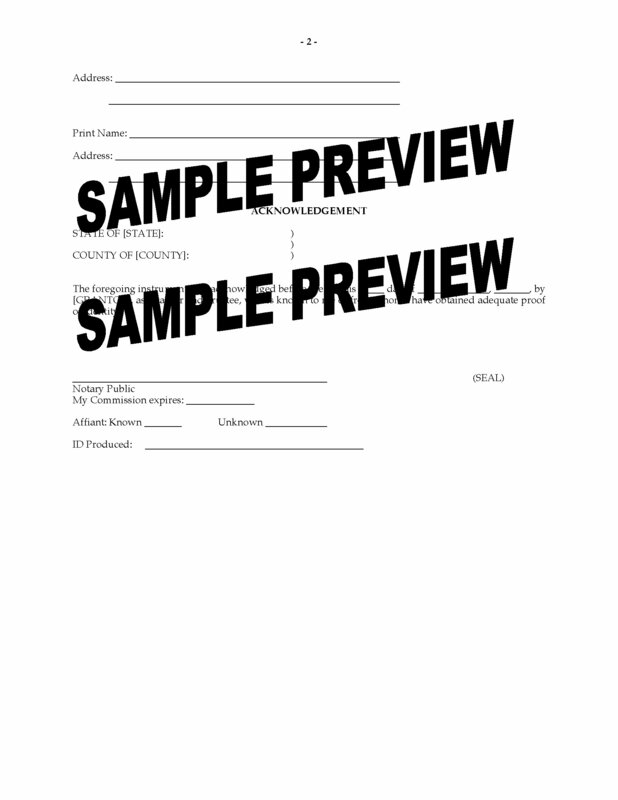 Amend your Revocable Living Trust to make a charitable gift with this downloadable template form for USA trusts. 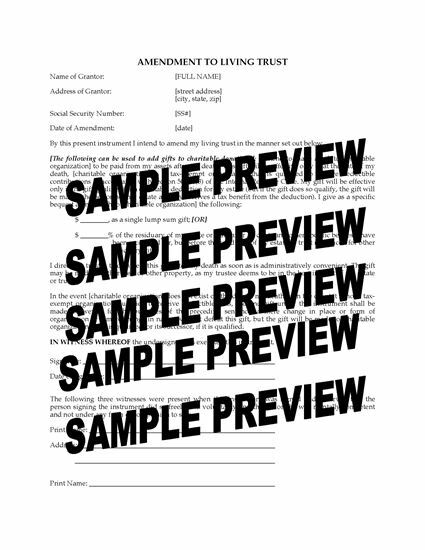 This Amendment lets you gift some of the trust property to a charity or non-profit organization. You can change the original Trust Agreement giving the trustee instructions to make the charitable gift. This template is only for trust agreements made in the United States. 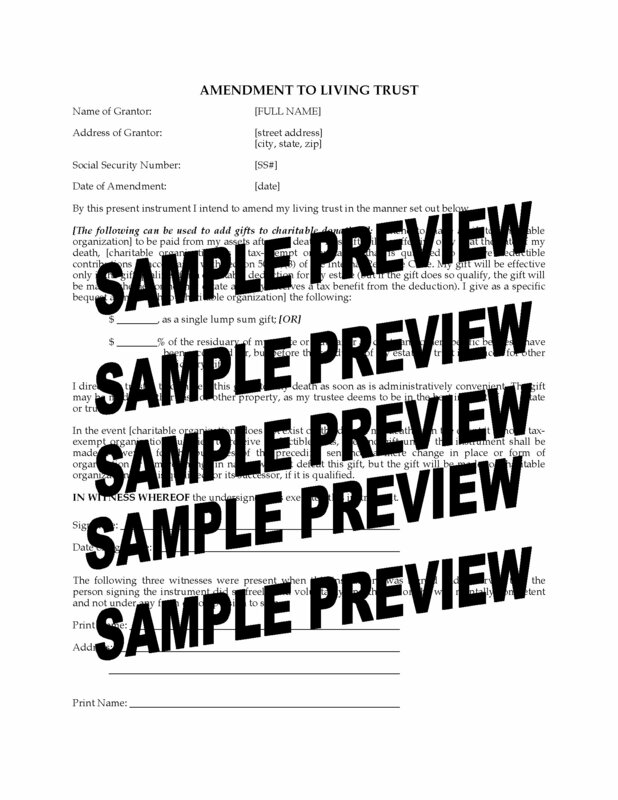 The USA Amendment to Living Trust form is provided in MS Word format, and is easy to fill in and print.